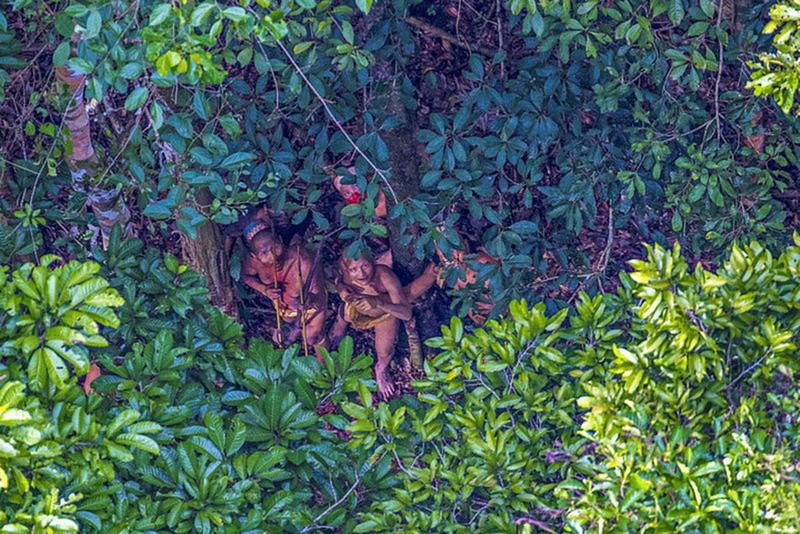 Brazilian photographer Ricardo Stuckert had to reroute his helicopter flight because of a storm, but this detour led to a series of incredible photos of a remote rain forest tribe. 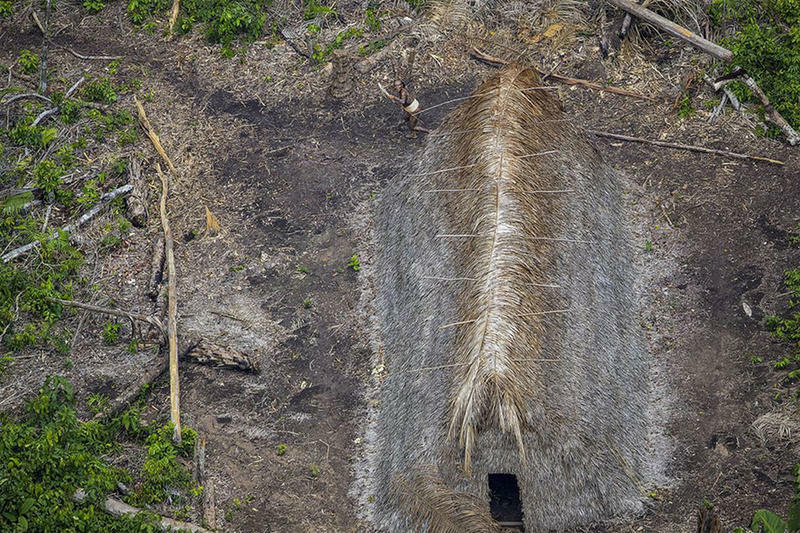 These high-resolution images were taken in Brazil’s state of Acre, near the Peru border. 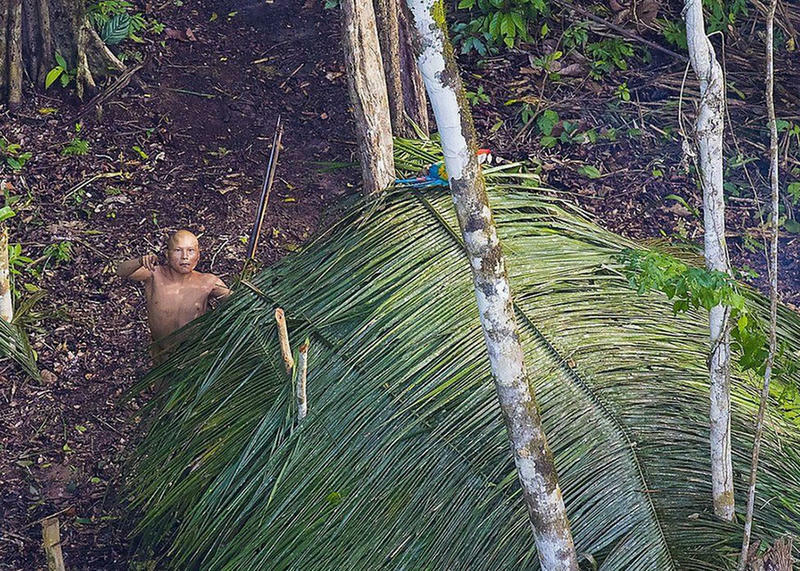 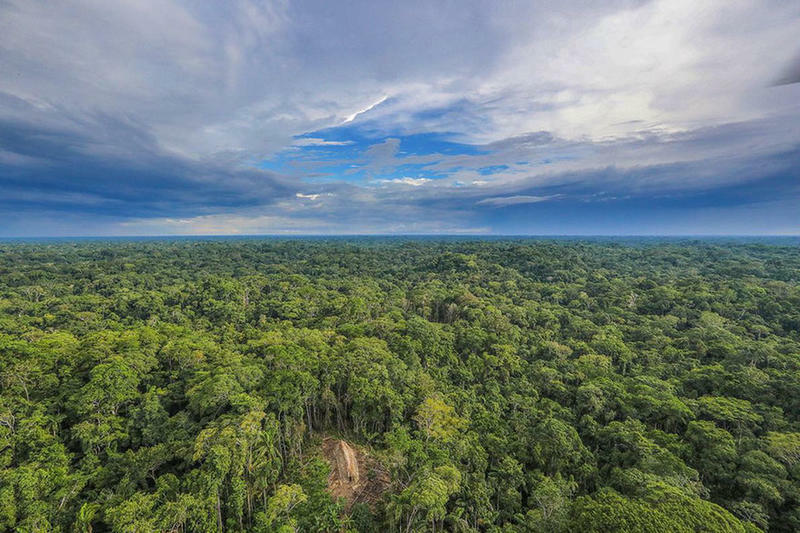 In this region, the forests and indigenous inhabitants are heavily protected. 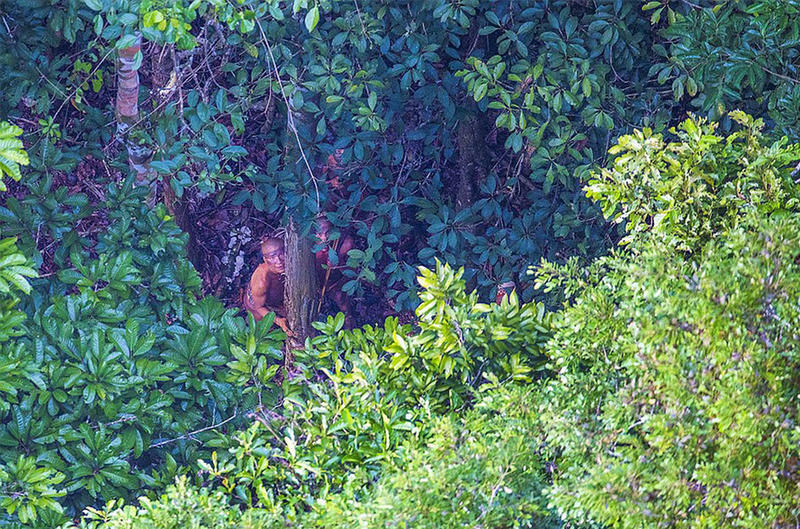 This series of photos show a small group of people with plain clothing, weapons, and body paint. 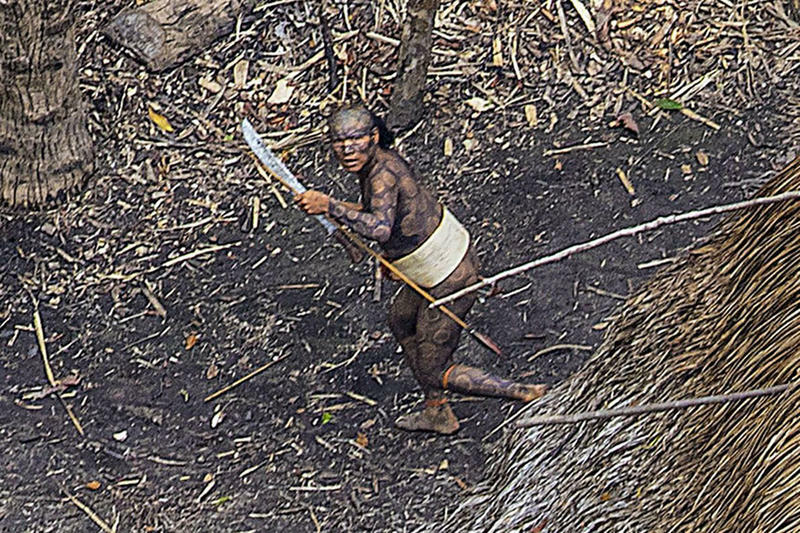 During contact, one of the men even threw his spear towards the helicopter. 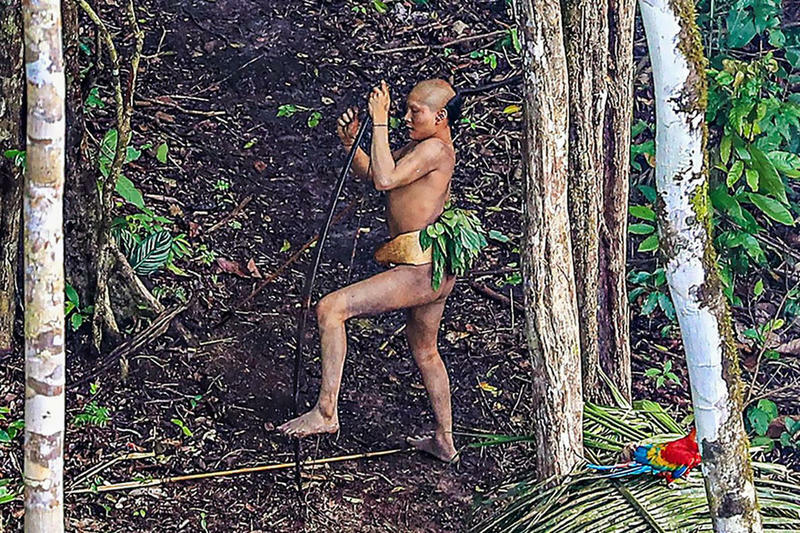 Experts claim that it’s the same indigenous tribe that was caught in photos and gained global attention in 2008. 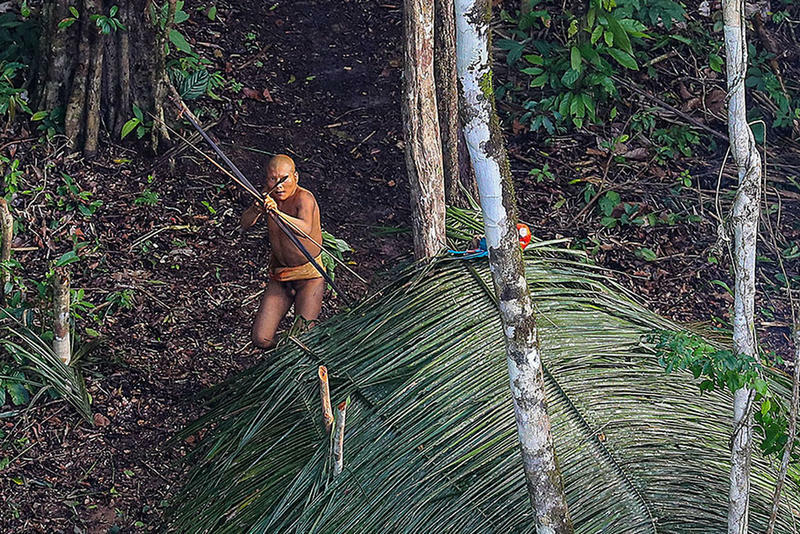 The tribesmen then were also seen in red body paint and were launching arrows at a low-flying airplane. 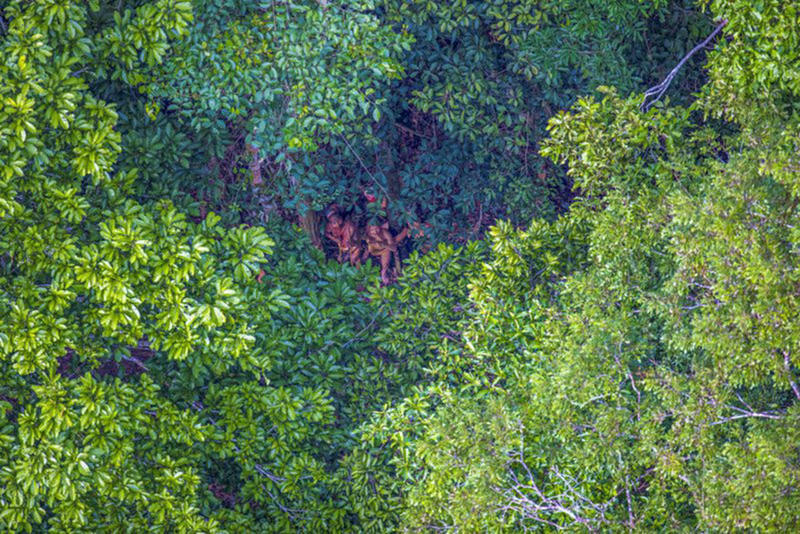 They are thought to be moving around about every four years or so.